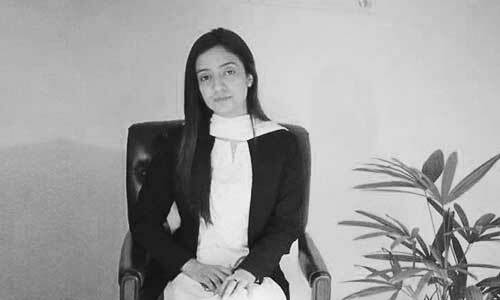 We are an experienced team of lawyers and legal experts, capable of providing our clients with reliable legal support in legal matters, regardless of their complexity. 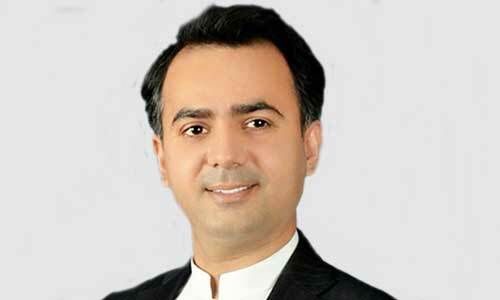 Tayyab is a talented lawyer and youth political leader. 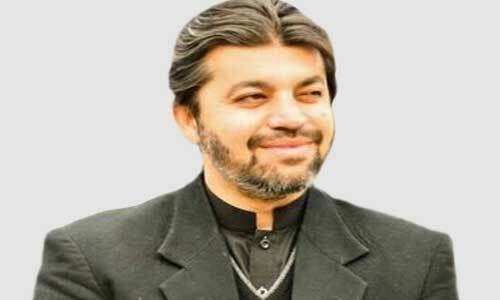 Ali Muhammad Khan is a politician, lawyer and engineer; He is an alumnus of London and Peshawar universities. 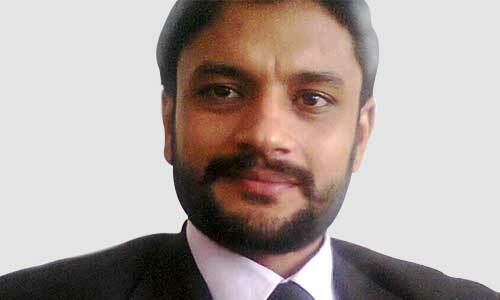 A qualified lawyer from Islamic International University Islamabad, and specialized in Family and Corporate Law. 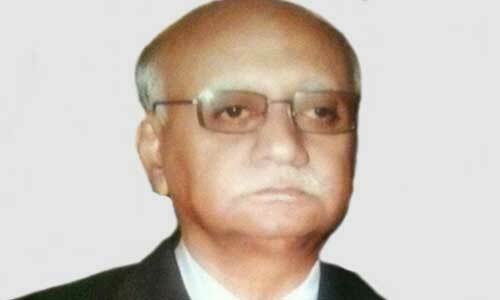 Practicing Law as an Advocate High Court KPK Bar Council, Peshawar, Islamabad Bar Association. 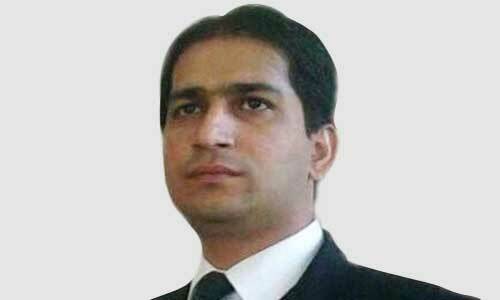 Sohail Ahmad is currently working as Immigration Caseworker .As a practicing lawyer. 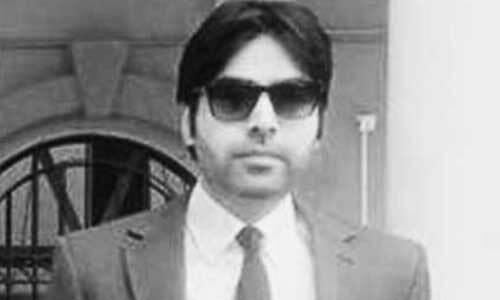 A qualified lawyer from University of Punjab. 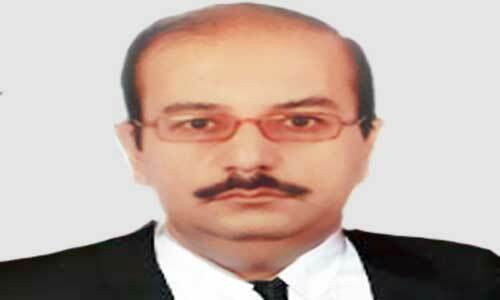 Currently he is advocate of High Court. 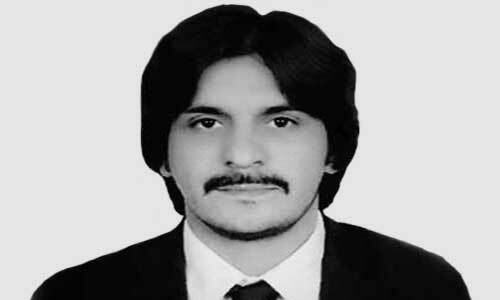 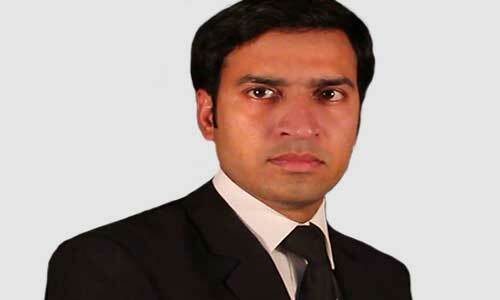 Abdul Hameed is working at Lahore office of Just and Right Law Company. 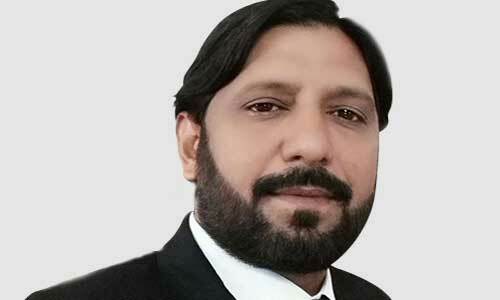 Aflatton is working at Lahore office of Just and Right Law Company. 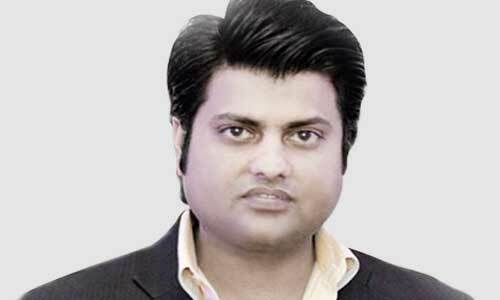 In 2010, he joined Just & Right Law Company Lahore office. 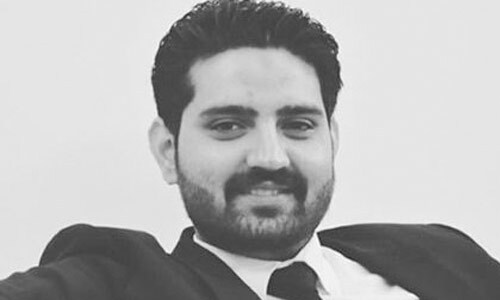 In 2015, he joined Just & Right Law Company Islamabad office. 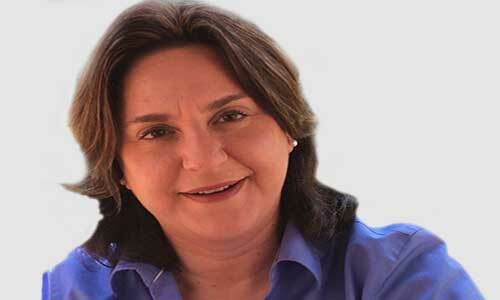 Ms. Salimbene is an accomplished attorney and former General Counsel and Chief Compliance Officer. 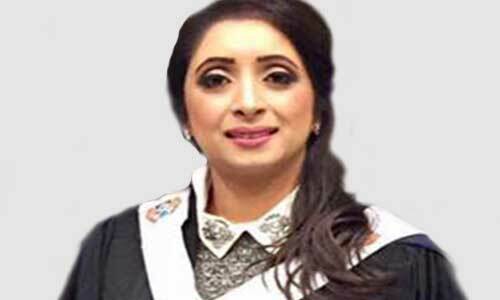 Shazia is a political and social activist, is a member of Scottish National Party (SNP).